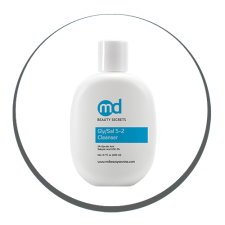 Gly-Sal 5-2 Acne Mediated Cleanser promotes exfoliation while washing away dirt and impurities. 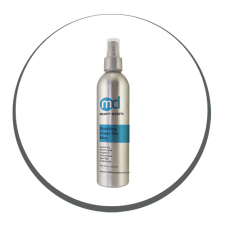 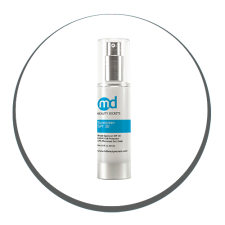 MDBeautySecrets Gly-Sal 10-2 Body Spray helps combat breakouts while healing current blemishes with purifying salicylic acid and glycolic acid. 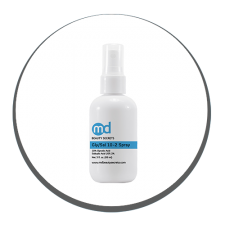 Ultra Lite Moisture Dew Cream is the ideal solution for oily or combination skin types that are need of a daily lightweight moisturizer.